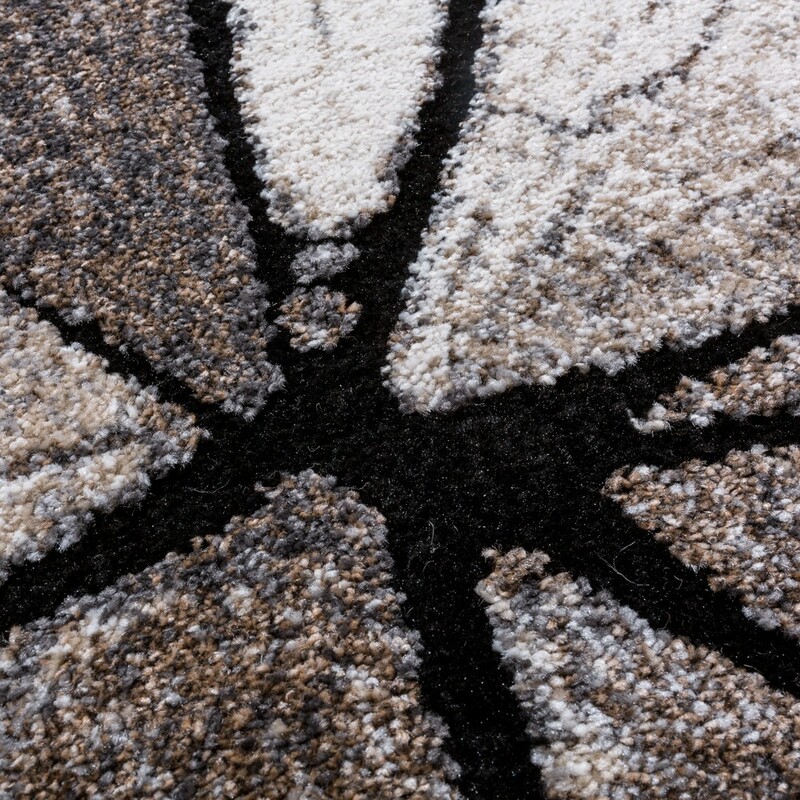 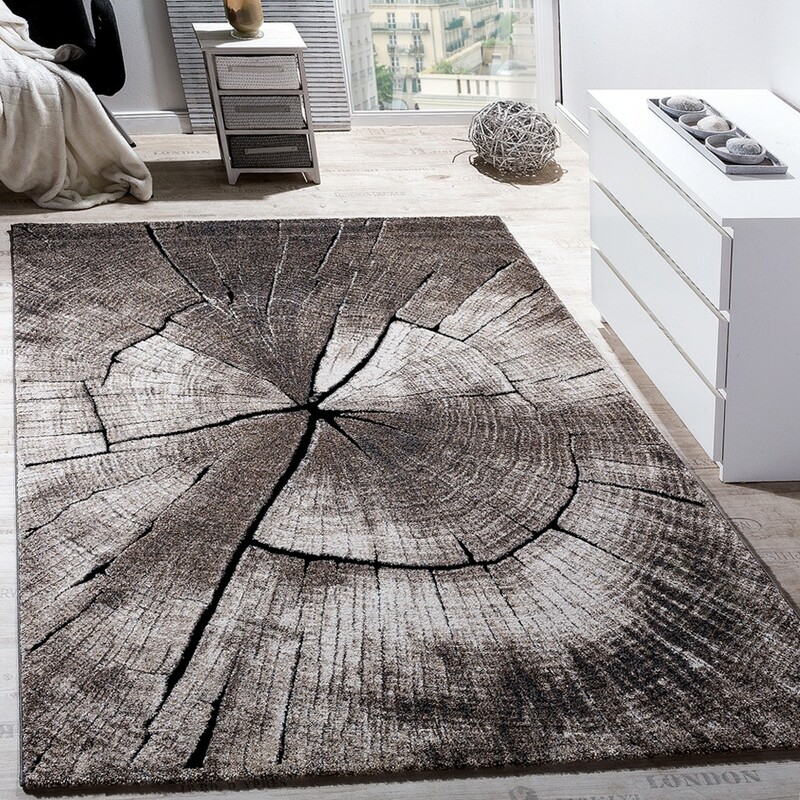 With close attention to detail, this rug with a tree-stump design has a realistic look. 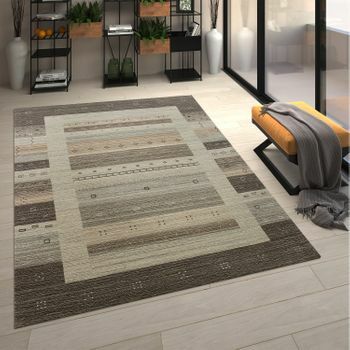 Bring nature into your home and Create a calming atmosphere. 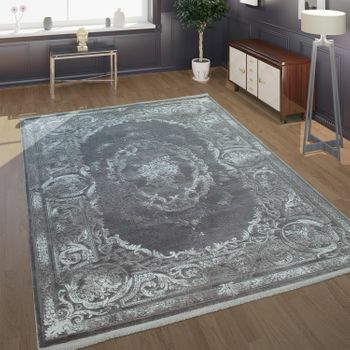 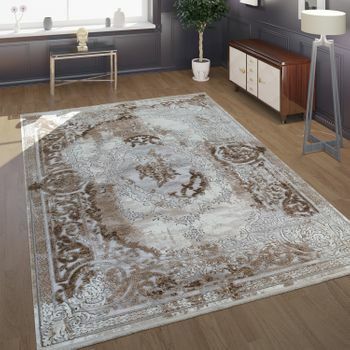 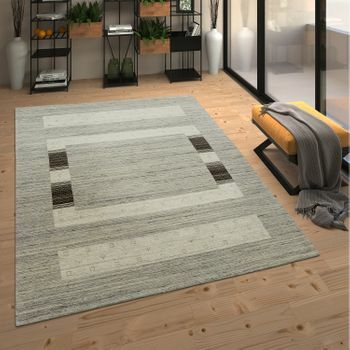 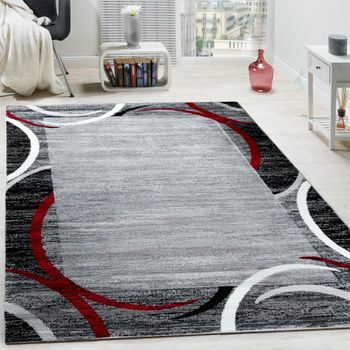 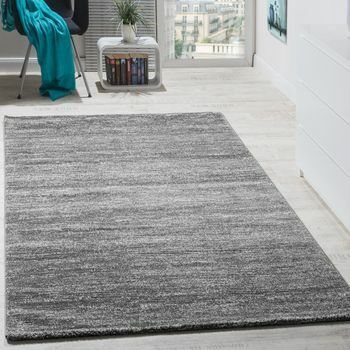 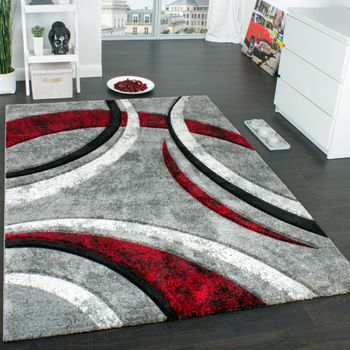 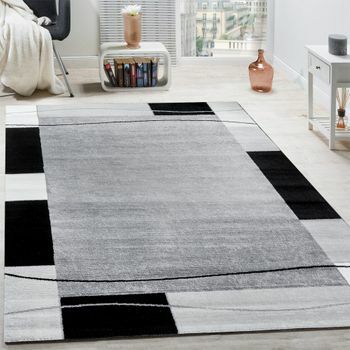 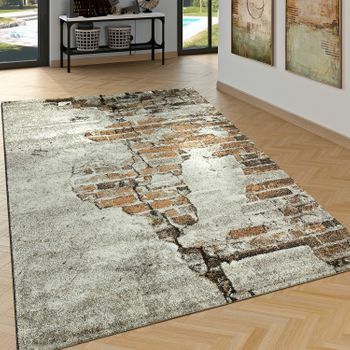 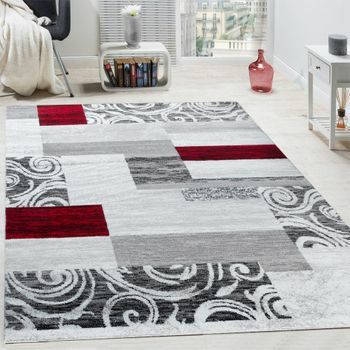 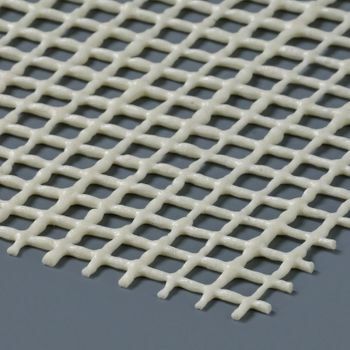 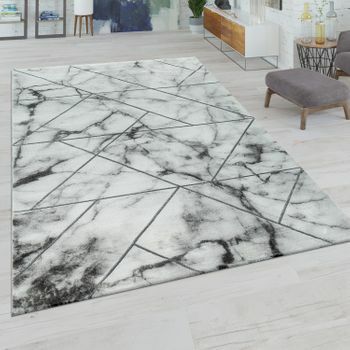 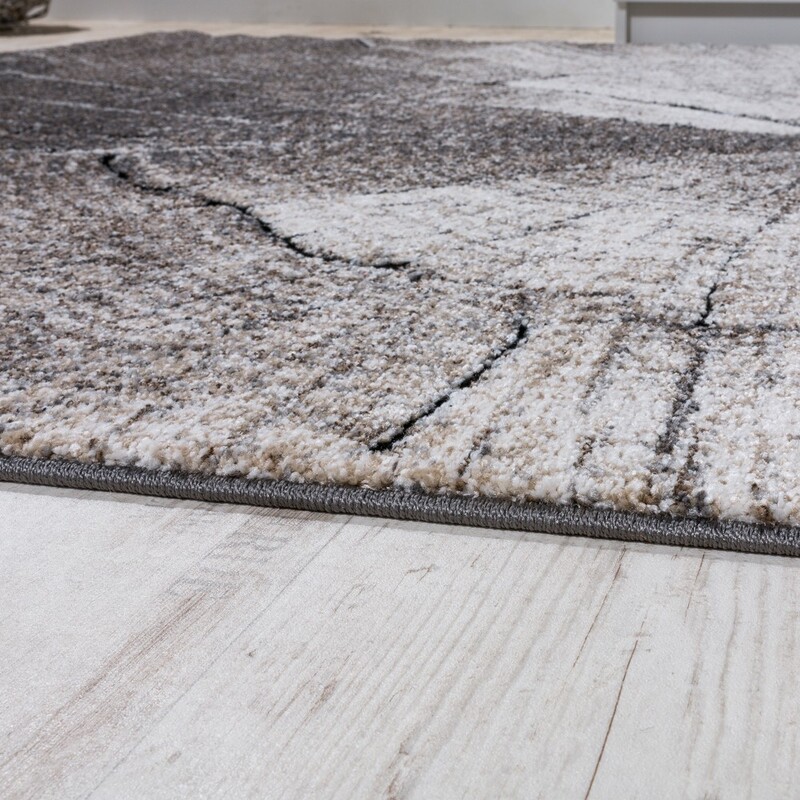 Draw energy into your living space every day from this OEKO-TEX short-pile rug.